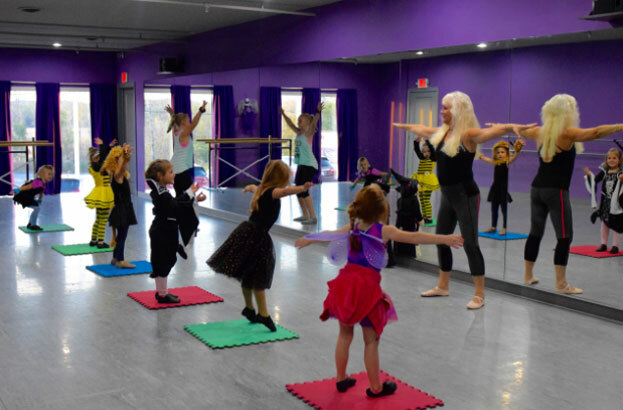 Since its opening on November 2014, Shine Bright Dance Studio has become a unique place where teenagers and children can enjoy the art of dancing. Our professional dancers and teachers are passionate about creating a safe and encouraging environment for all those interested in dancing. 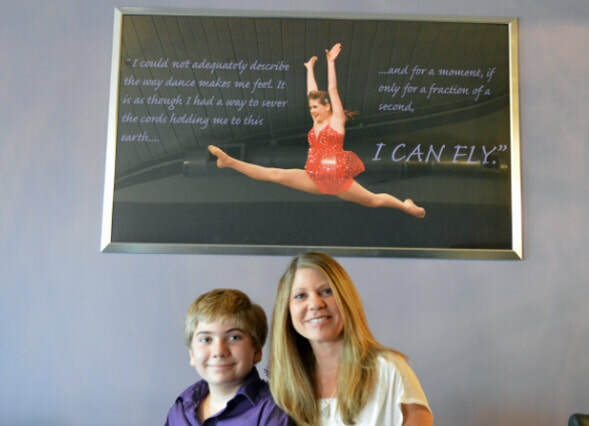 We offer recreational and competition dance for ages 3 to 18 in beginner to advanced levels. Learn everything from ballet to tap dance, jazz, hip-hop, contemporary, and more. 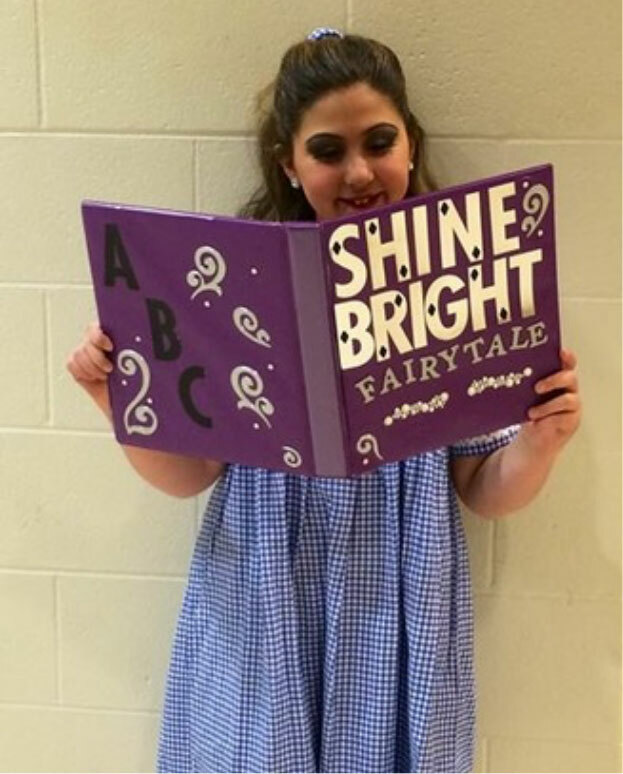 Sign up for classes today and SHINE BRIGHT LIKE A DIAMOND! There are numerous benefits to partaking in dance classes ranging from exercising to making new friends. Everyone here is important and we are family. 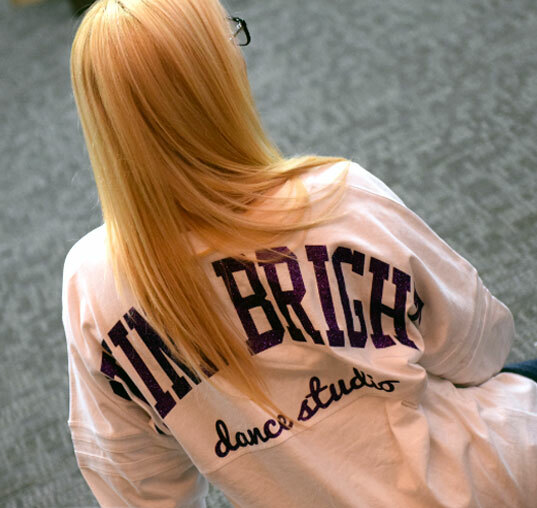 I love teaching at Shine Bright because the studio is absolutely beautiful, Robin is incredible to work for, the moms are so supportive, and the dancers are so passionate.